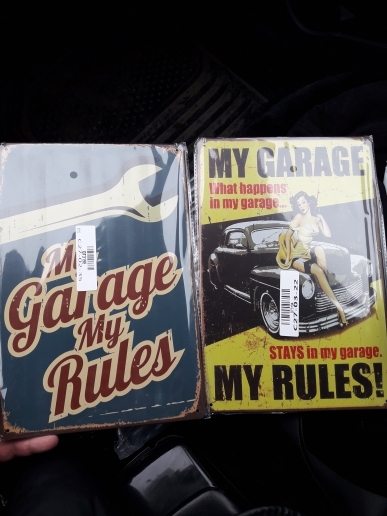 Vintage metal tin signs with garage and car images and texts – each of size 20cm x 30cm, perfect for bars, pubs, clubs, coffee houses, stores, restaurants and vintage cafes and houses. You can also use it as decors for weddings, birthdays, ceremonies or any types of events or functions. 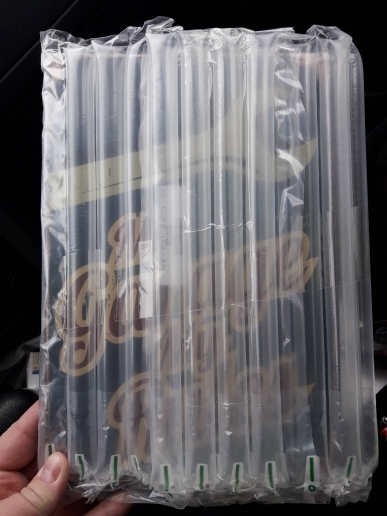 Brand new in packaging. Please indicate your desired design (#1 – #7) in the dropdown menu above.